We are sorry to hear you are leaving our community. Below you’ll find the steps that are required to delete your Viberate account. Log in to your Viberate account and go to the “My info” section. Search for the “Account” array and click on the edit icon. You’ll be presented with two options: “Switch to PRO account” and “Delete”. Choose “Delete”. In the pop-up window mark that you understand the effects and choose "DELETE MY ACCOUNT". You'll be sent a confirmation email to the email address you have provided in the registration process. Once you click on the confirmation link your account will be permanently deleted and VIB from your wallet will be lost. 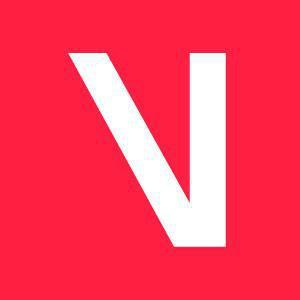 If you'll have any difficulties during the process, please contact support@viberate.com.